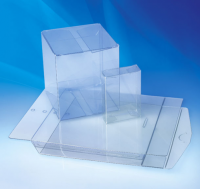 Clearpak Inc. produces a wide range of clear plastic packaging solutions to meet your specific retail needs. 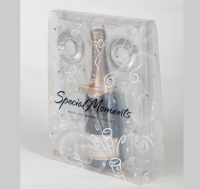 Our broad industry experience provides exceptional insight to our customers' unique visual packaging requirements. 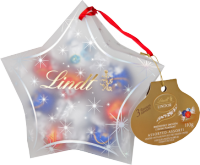 Plain non-printed plastic packaging is simple, beautiful, transparent and will best position your product to impact your target consumer like no other packaging can. Clear packaging means that consumers can quickly identify your product while offering security and protection to your product. 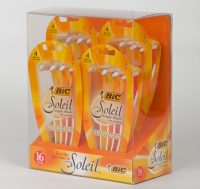 Point of Purchase displays create visual merchandising impact in the retail environment. 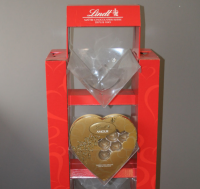 Clearpak will manufacture a branded display to showcase your products when competing for prime space and attention and that impulse buy in-store, on the floor, counter top or aisle. 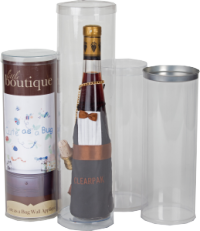 At ClearPak, we offer a variety of printing solutions to enhance the overall appearance and design of your transparent packaging requirements. 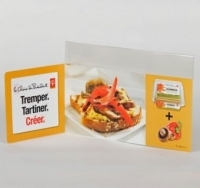 Clearkpak specializes in the manufacturing and design of inviting custom shelf talkers and flags to magnetize consumer gaze and cause them to engage with your retail product, sale or featured item. Stand out on the shelf edge. Thermoform packaging can take the shape of clamshells, blisters or formed inserts each having its own application and function custom designed for your product. All transparent to showcase your product. 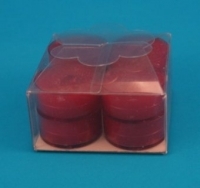 Choosing the right closure for your retail package is imperative to the security of your contents. Clearpak offers a variety of closure options.